What is CXC Academy ? 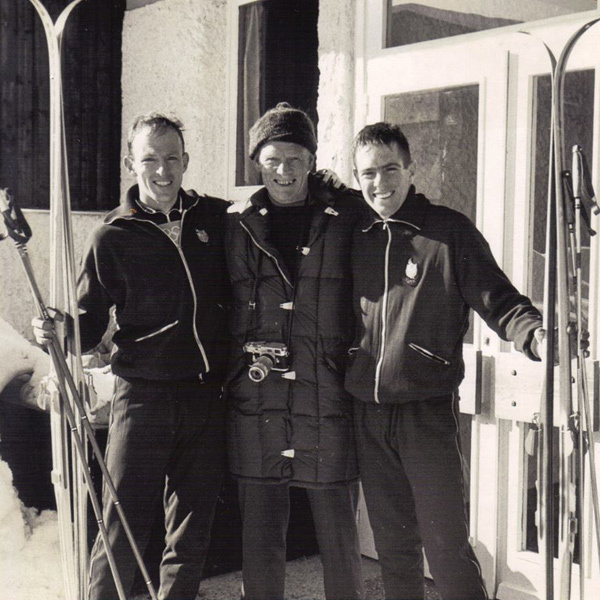 Whether you are a long time skier, a ski coach, or someone who is completely new to the sport, CXC academy can help to develop better ski technique, improve ski fitness and get ready for the next big ski event with the help and support from the CXC community. A library of instructional videos on strength, ski technique, training tips, waxing, equipment demos and much more. Send us your questions! We’re happy to brainstorm with you, and ask the professionals we work with to find something that works for you. Detailed workouts with instructions for implementation for every week of the month. Opt to train smart with TrainingPeaks™. Get your daily workouts via e-mail, take your intervals with you on mobile, and log your training.